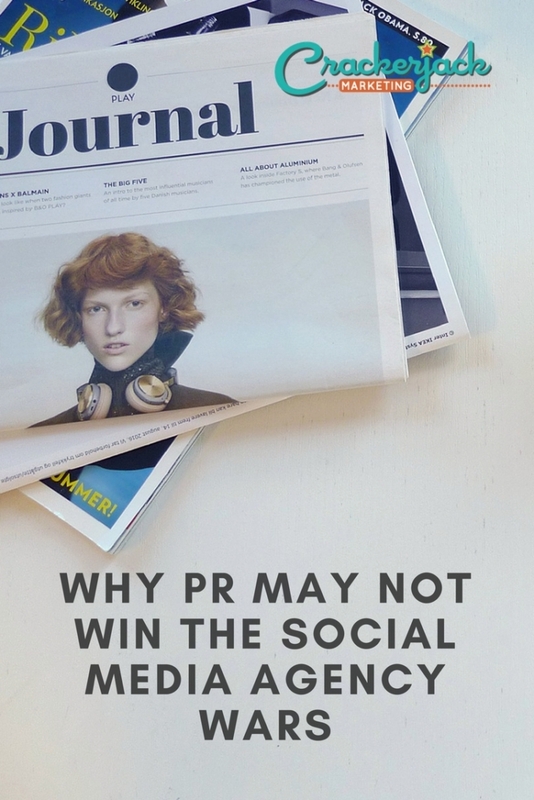 PR vs Social Media: Who Will Win the Agency Wars? PR agencies have traditionally not controlled a lot of marketing dollars. They work primarily on fixed retainers, with some out-of-pocket budget, but generally have not had access to large, scalable media budgets like traditional ad agencies or digital agencies do. And since PR and marketing are still separate at most companies, shifting marketing money to PR departments in order to cover social media costs will be an uphill battle in many companies. And there’s no question that there are costs for social. While some PR agencies continue to tell clients that social is “earned” media, it really isn’t, anymore. Most bloggers expect some form of compensation when they market brands, products or services. There is a cost to acquiring fans in Facebook. It takes time to drive a Twitter following. And creating content to fuel social media channels can be costly if done well. 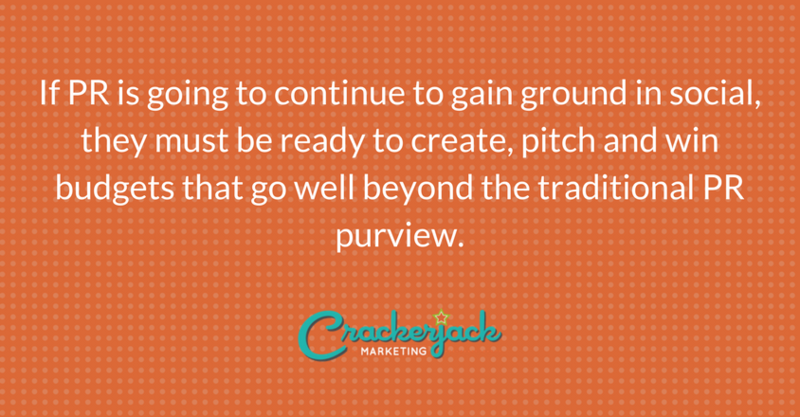 If PR is going to continue to gain ground in social, they must be ready to create, pitch and win budgets that go well beyond the traditional PR pervue. 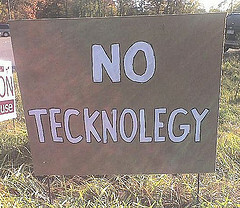 Increasingly, social is a technology play. From Facebook applications to integration with Shopkick, brands are using new technologies to reach and engage with their communities, on the web and on mobile. And while I have great respect for my PR colleagues – I’ve worked with a lot of really smart people – I’ve just got to say: they are, on the whole, not the most tech-savvy group I know. Yes, the kids right out of college get it, and there are some very tech-focused PR execs, but many VPs and SVPs often can’t manipulate their own Blackberries, let alone use a QR code scanner. So how is this group going to be able to embrace, sell in, and deliver on technologies that will create or enhance social opportunities? I don’t think that PR firms necessarily need to create technology themselves – solid partnerships with trusted developers and platforms should be enough to accomplish a PR program’s goals. But there have got to be people within the PR agency who understand how to spec and manage development projects to be able to get projects executed professionally, on budget and in a way that impresses the client. I just don’t see a lot of PR firms even thinking this way yet, let alone hiring these kinds of people – it’s too difficult to justify a seemingly non-billable technology person in a traditional PR hierarchy. This will continue to be a huge hole for most agencies, and the shops that come around and get this will have a huge leg up on their competition. Forget the editorial/advertising church-and-state separation: PR agencies who want to win at social are going to have to at least learn to talk the talk about advertising. If Facebook ads weren’t enough, there are a whole slew of other social advertising opportunities out there, from iAds to Twitter promoted tweets to location-based mobile ads. And for many PR people this will be anathema. They want to work in the world of earned media, not paid; however, without a social media ad spend, some social campaigns will fall short. But going back to budgets for a moment, most PR people who won’t be able to create an appropriate ad budget, let alone have the knowledge to sell it in and execute on it. As with technology, PR firms may not need to develop ad buying capabilities in house, but they will need people who know enough about it to be good partners to people who do, and, again, execs who can sound smart in front of the client and get social ads sold in. 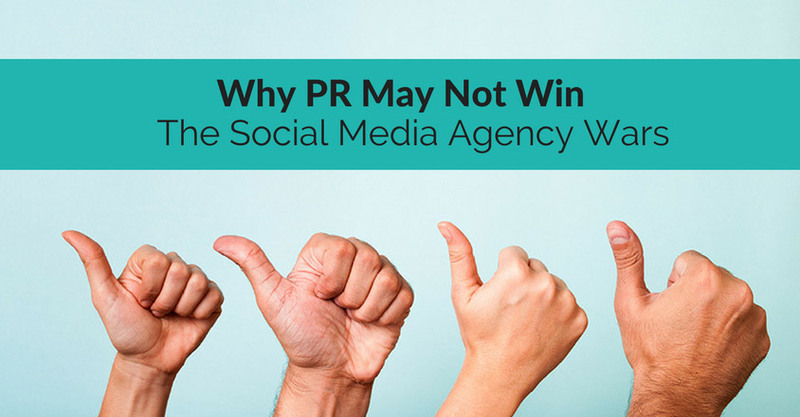 The bottom line: though PR seems to have the creative and storytelling capabilities that fuel a lot of what social is, most firms lack skillsets that they need to be able to deliver an integrated social media approach. This will keep some firms hopping for a while until they figure out how to plug the holes, or else they’ll just decide not to play in the social media arena. Is your PR firm plugging the social media knowledge gaps or abdicating to others? Are you frustrated or elated at the direction this is going? The comments are yours. This post was originally written for Social Media Explorer.